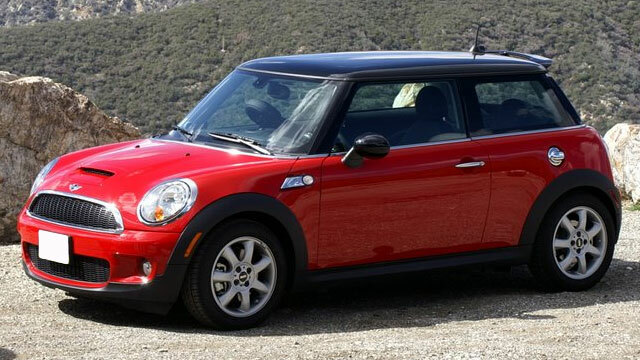 R and I Automotive is your one-stop San Rafael Mini Cooper service and repair shop. Our nationally ASE certified mechanics can diagnose and repair complex Mini problems, including electrical issues, oil leaks, and whatever else may ail your Mini Cooper. Naturally we also provide routine manufacturer recommended services as well. Servicing you Mini regularly is highly recommended. Mini Coopers can be finicky - if we see your vehicle for service every six months or so, we have a chance to catch impending problems - that’s because whenever your Mini visits our San Rafael auto repair shop, it undergoes a courtesy inspection. 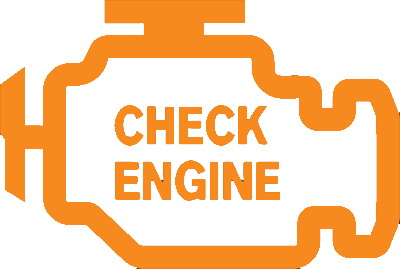 We look at belts, hoses, tires, adjust tire pressure if needed, look for oil leaks and coolant leaks, and check other subsystems as well. Servicing your Mini Cooper with R & I Automotive satisfies the requirements to keep manufacturer warranty in force. Mini Cooper was originally manufactured by British Motor Corporation. Today they are made by BMW, but retain their lively spirit – and sure are fun to drive. While some models are known to experience specific problems - 2006 and 2007 Cooper S is known for clutch and engine problems, while 2005 and 2005 Mini Cooper can experience power steering issues, overall, if you keep your Mini regularly serviced, you are likely to enjoy years of fun driving experience. R & I Automotive is a full service San Rafael auto repair shop, so in addition to routine maintenance, we can perform Mini repairs as well: brake repair, serpentine belt replacement, AC recharge, shocks and struts, air conditioning repair, radiator repair, fuel pump replacement, transmission service and repairs, battery testing and replacement, clutch repair, electrical system diagnostics, tire repair, timing belt and water pump replacement, check engine light diagnostics, oil leaks, and coolant leaks, to name just a few. So whether your Mini needs minor service or major repairs, call us to make an appointment, or schedule appointment online.